If you are reading this you know the importance of user experience design. You know that design-led companies outperform competitors. You understand that customers have high expectations. The challenge is convincing colleagues and delivering on those customer expectations. One of the tools that will allow you to do that is prototyping. A simplified facade representing what the final experience will be like. 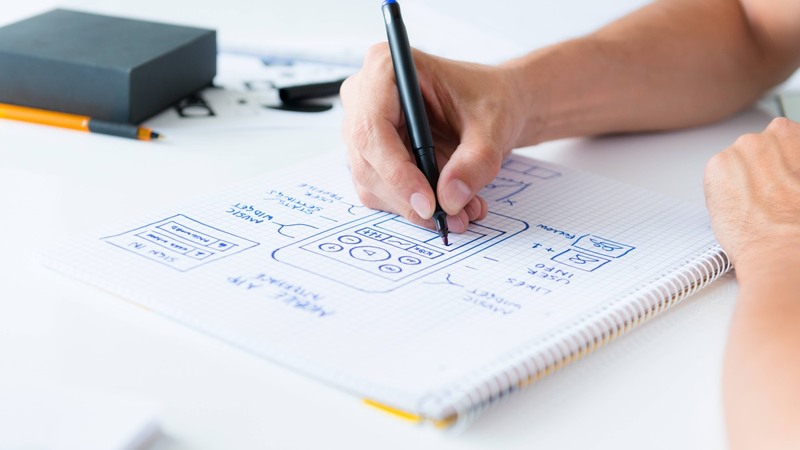 Depending on your business requirements a prototype could be a simple sketch or a working website. Prototyping has three huge advantages over creating some form of specification. Prototypes inspire. Often the best way to win over stakeholders is to show them what they will get. People often have trouble imagining what ‘better’ looks like. A prototype allows them to see it. It can sell the potential much better than any number of documents or presentations. Prototypes ensure a common vision. People can leave a meeting thinking they agree and yet have different interpretations. The same is true with specifications. People can have different expectations about what you will deliver. But a prototype shows them exactly what they will get. They are not open to misunderstanding. You can test a prototype. Prototypes are a tangible representation of the final product. Although incomplete, they are good enough to test with real users. This means you will go into the project knowing your product will be a success. Prototypes offer many other benefits too. But the biggest is that you can apply this approach to any business challenge. When most people think of prototyping they are thinking about mocking up a user interface. There is no doubt that prototyping can help in this area. Organisations use prototyping to define and test experiences using all kinds of interfaces. Interfaces from mobile apps to enterprise systems. But, organisations are using design thinking like prototyping to solve all kinds of business challenges. 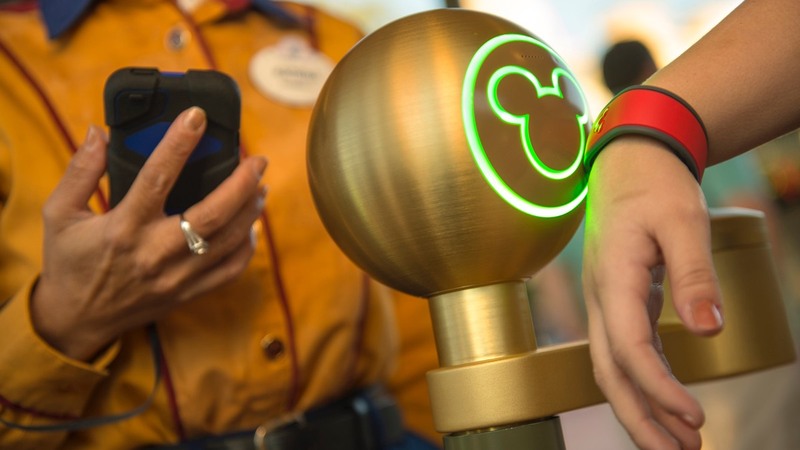 For example, Disney used prototyping to justify a $1 billion investment in upgrading their parks. I can help you prototype everything from end-to-end e-commerce to a customer checking into a hotel. If you have a business challenge, prototyping may well be able to help you resolve it. A great prototype is one that all the stakeholders create together. Most business problems involve many different people who understand different parts of the puzzle. Prototyping gets them working on the problem together. Instead of holding meetings to discuss the problem, I bring people together to build a prototype. Depending on the problem and constraints you could do this in a few hours or an entire week. From there I will further refine the prototype until everybody is happy. The final prototype maybe a storyboard, a user interface or a simulated physical interaction. But whatever form it takes, it will be something that I can then test with real users and refine. Something that ultimately leads to a minimum viable product. See also: Prototyping: Why Bother and Where to Start? A Definitive Introduction. No doubt this kind of prototyping feels like a different way of working. You probably have questions and concerns. If so, get in touch. I am more than happy to answer your questions.